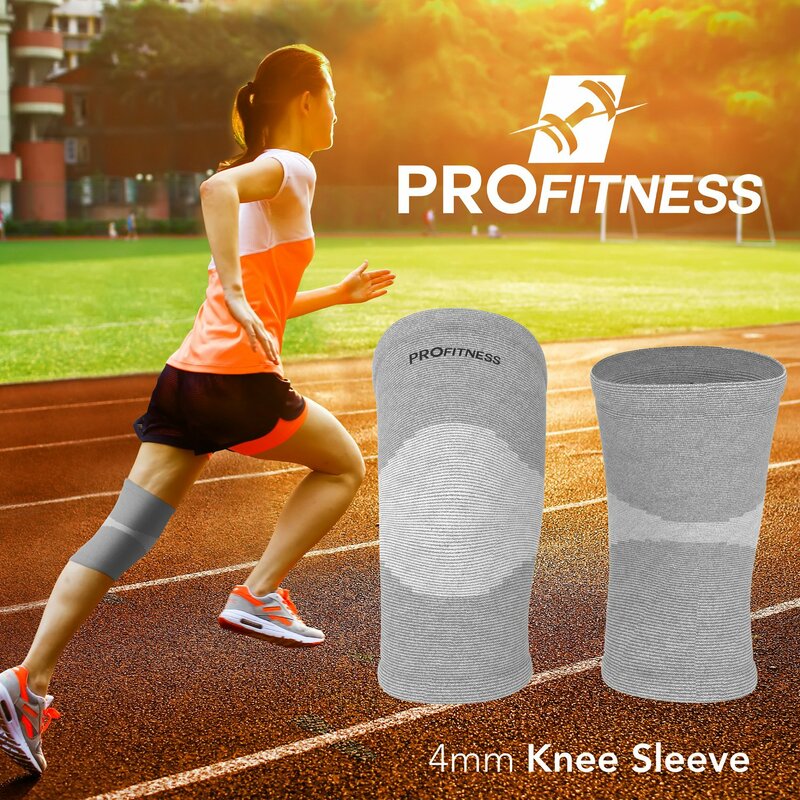 PROVIDES KNEE SUPPORT – Our ProFitness knee compression sleeves offer solid protection when you are out putting in a lot of miles on the trails or the treadmill. SUPPORTS POST SURGERY RECOVERY – Delivering all-around knee support and compression after surgery. Our knee sleeve will make sure the path back to your lifestyle is a safe one. Good for pain management. 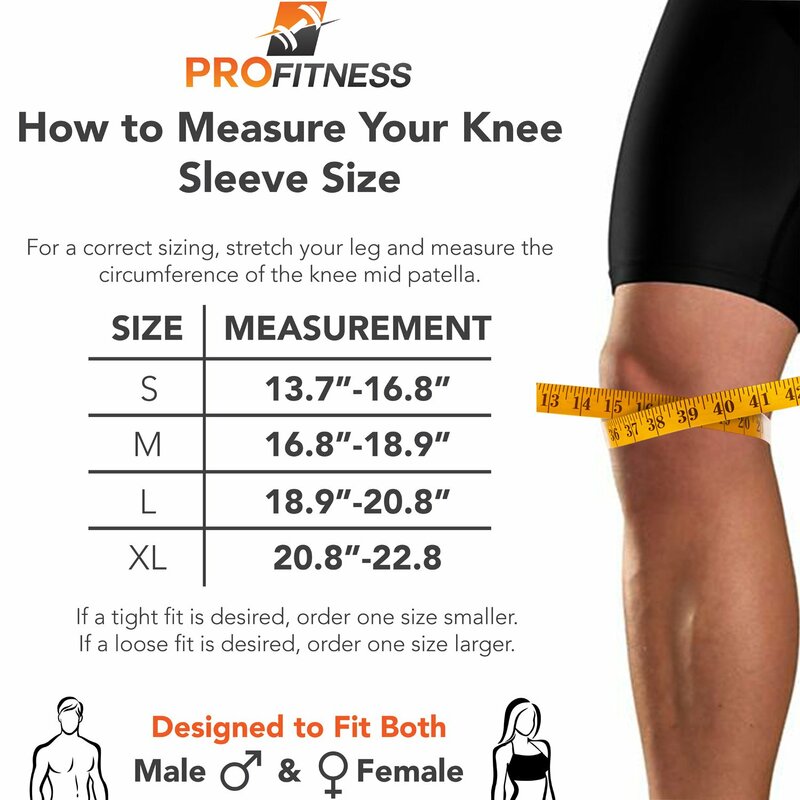 DELIVERS ALL-AROUND COMFORT – ProFitness knee sleeves for arthritis pain relief wrap around your knees and give you comfort. Tight, protective covering with a balance of support and compression. Prevents injury. 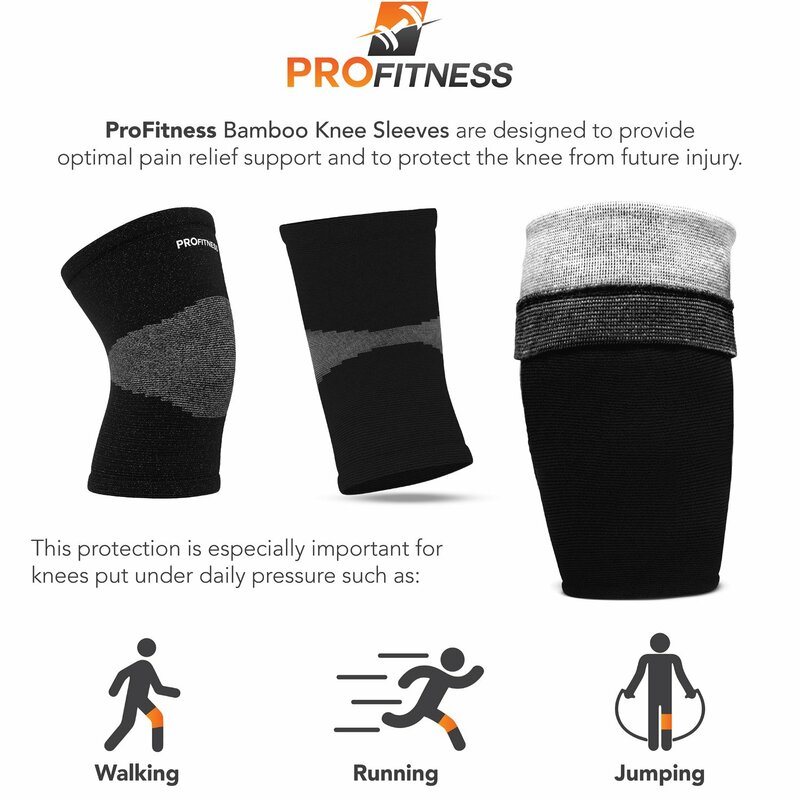 PREVENTS INJURY – Bamboo Fabric Knee sleeves helps athletes avoid joint pain. Knee compression sleeve also can provide arthritis pain relief, too. 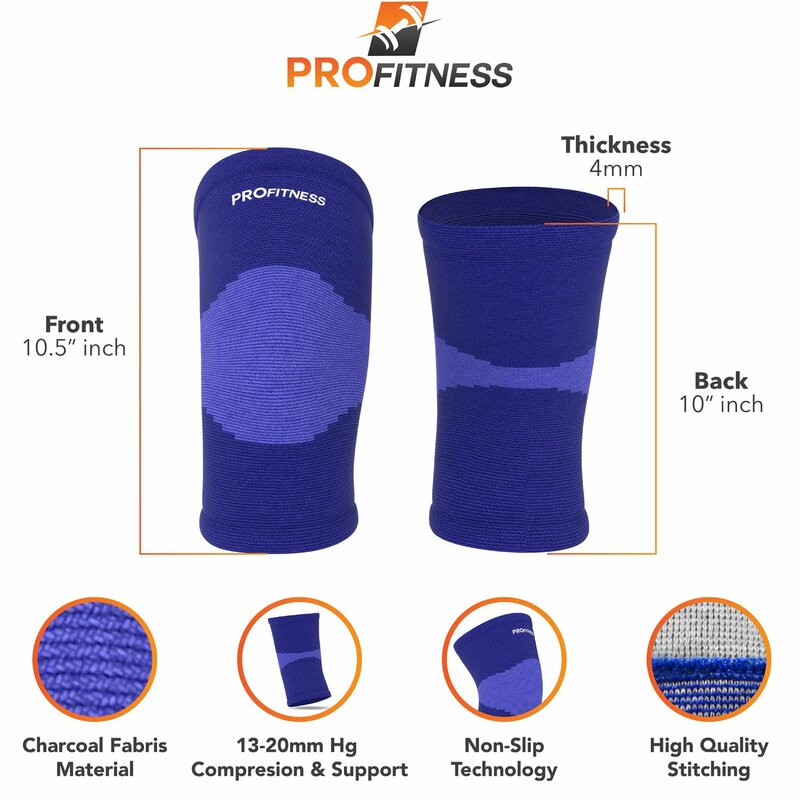 THREE COLOR OPTIONS – Select your ProFitness knee sleeves in blue, gray, black style. Why Are Our Bamboo Fabric Knee Sleeves A Must-Have Product?